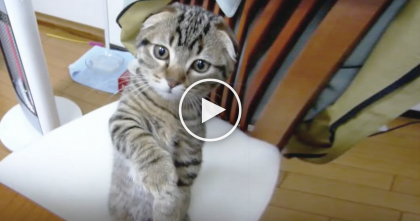 When this kitten discovers a hole in the ground, it’s the funniest thing ever… You’ve got to see him hopping around like crazy, it will just crack you up! 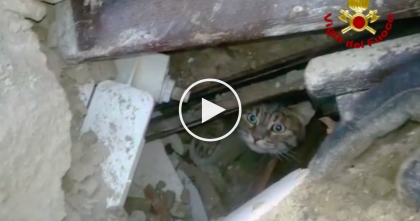 – This cat literally goes insane when he sees the hole in the floor! 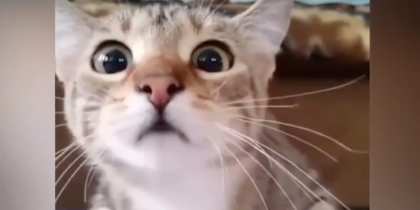 If you’ve ever owned a kitten you’ll totally relate to this funny cat – we all know how crazy kittens can get when they get excited or curious about something they’ve never seen before, it’s SOO entertaining! 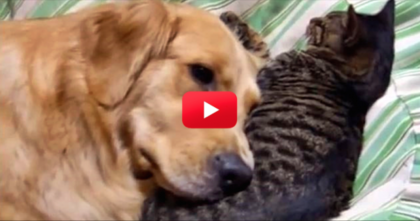 This kitten’s reaction is just TOO much, hahaha… Just watch his reaction! 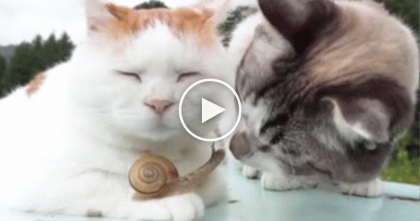 Kitty Makes Friends With Tiny Snail, Keeps Nuzzling And Doesn’t Even Care At All… WATCH.